Even if you are cozily tucked in bed at home, it is not fun to be sick. The combination of chills, fever, nasal congestion and body aches can make anyone miserable. Taking medications for the common cold does not help as there is no scientific cure for the illness. However, there are some great home remedies that you can use to naturally treat symptoms of colds and feel better in no time. If you still feel sick after a few weeks of natural treatment, you should make an appointment with your doctor. Here is a look at 10 of the best home remedies to treat colds and get you back to normal. 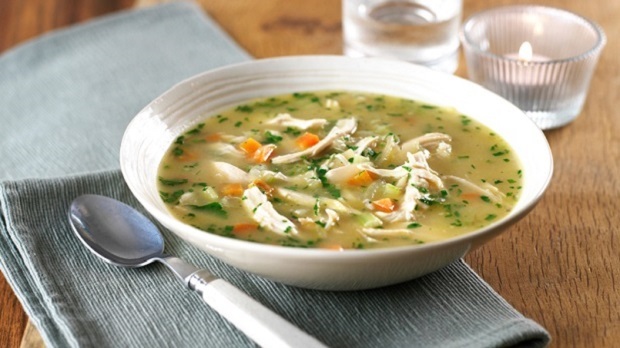 A list of home remedies for the common cold must start with chicken soup. While it is not a cure-all, it can slow down neutrophil movement in your body. Neutrophils are a common type of white blood cell that help in protecting your body from infection. When their movement is slowed, they stay more concentrated in areas of your body that need healing the most. Chicken soup has also been found to be effective in reducing the symptoms of upper respiratory infections and keeping you hydrated. • Enjoy a bowl of chicken soup prepared from scratch with vegetables. • You can also simply heat up low-sodium chicken soup from a can. • Do this regularly until your cold is gone. 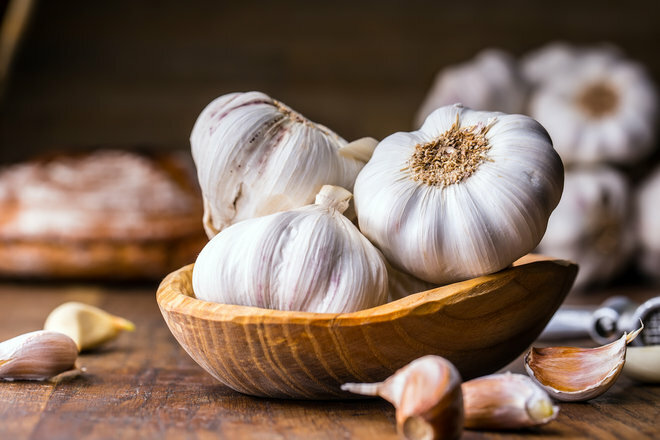 With its antiseptic properties, garlic could help in protecting the immune system against a common cold. It also contains oils that open up the respiratory passages. It is a good idea to take garlic in liquid form so that it can flush out toxins and bring down fever. This is an excellent home remedy for children with a cold. • Chop 3 to 6 cloves of garlic and boil in 1 cup of water. • Drink the liquid 2 to 3 times a day. • If the remedy is for your little one who does not like the flavor of the garlic liquid, add 3 to 5 drops of garlic oil to their drink or food instead. People have known about the medicinal value of ginger root for centuries. Research has found that it can help in relieving nausea that often comes with the flu. You may be able to soothe a sore throat or cough with a solution of ginger slices in boiling water. With so many curative properties, it is no wonder that ginger is one of the most popular home remedies for treating symptoms of a cold. 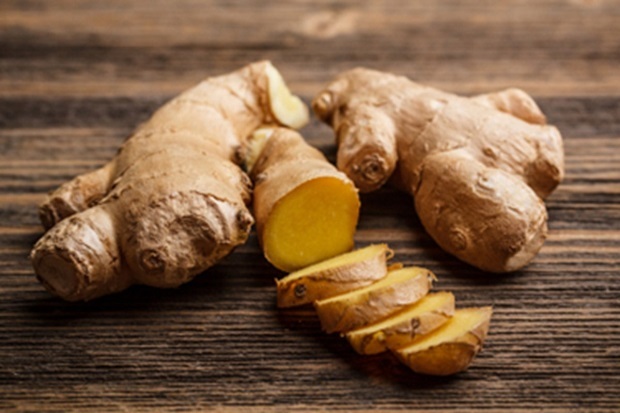 • Cut up about 10 grams of ginger into thin slices and boil in 1 cup of water. • Drink the mixture at least 2 times daily to relieve the symptoms of your cold. • You can add a bit of honey as well, especially if you are treating children. This golden syrup has been used to fight colds for many years. Raw honey can be extremely effective in shortening a cold’s lifespan. According to experts, buckwheat honey is best for treating this illness as it coats the throat and soothes irritation. It has also been found to help children with a cold sleep better at night. • Prepare 1 cup of lemon tea and add ½ to 1 teaspoon of raw honey to it. • Drink the tea about 3 times a day to ease the pain that comes with a sore throat. • Give your little one 10 grams of honey at bedtime to reduce the severity of the symptoms of their cough and promote sound sleep. 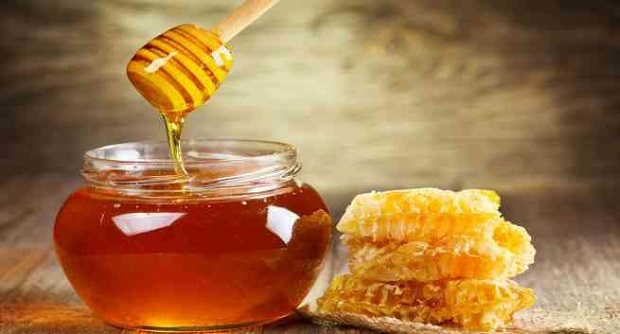 • Do not give honey to children younger than the age of 1 as it could cause botulism. 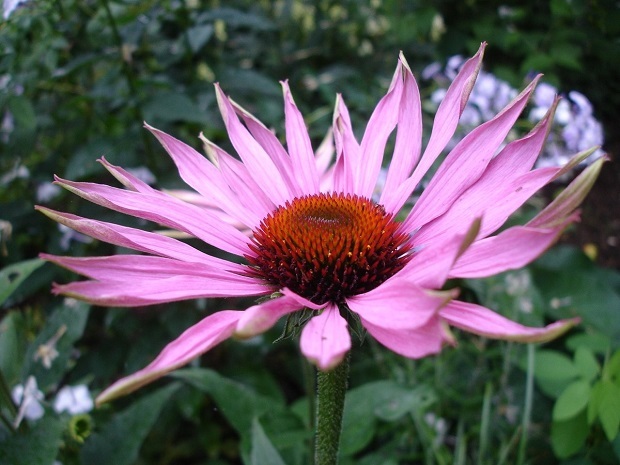 For over 400 years, Native Americans have used the echinacea plant’s herb and root to treat infections. Its active ingredients include flavonoids, which are chemicals that can boost your immune system, reduce inflammation and provide your body with other therapeutic benefits. • Steep 1 to 2 grams of echinacea herb or root in 1 cup of boiling water. • Drink the tea 3 times a day for no longer than 1 week. • It is best not to use echinacea to treat colds in children. 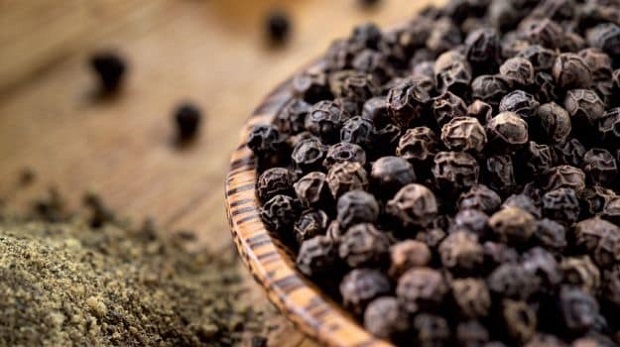 Thanks to its capsaicin components, pepper can be extremely effective in breaking up congestion in the sinuses or lungs. These components are known for their ability to thin mucus and getting rid of the germs in the nasal passages. If you or your child has a stuffed up or runny nose, pepper is the best remedy. • Gargle with hot water mixed with pepper. • Do this as often as necessary to relieve a blocked or runny nose. • Simply smelling some pepper can also help in easing congestion. • Continue until your symptoms ease up. This is a nutrient that plays a vital role in your body and has a multitude of health benefits. 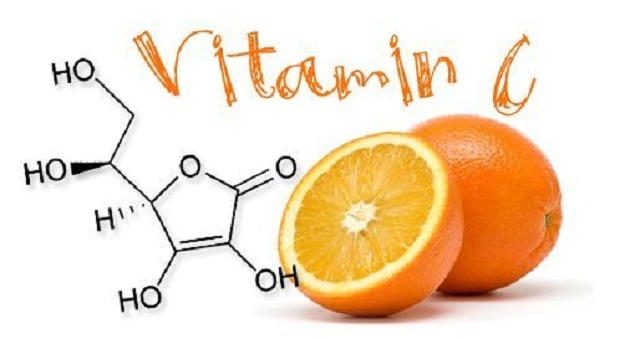 Lemons, along with leafy greens, oranges, limes, grapefruits and other fruits and vegetables, are an excellent source of Vitamin C. It is important to get enough Vitamin C to boost immunity, relieve upper respiratory tract infections and other illnesses. • Add 1 tablespoon of fresh lemon juice and ½ teaspoon of honey to 1 cup of hot tea. • Drink this every few hours to help in reducing phlegm when you are sick. • You can also drink hot or cold lemonade. If you have a dry or sore throat, one of the best home remedies to help in easing the pain is cinnamon. It has effective healing properties, which is what makes it a popular ingredient for natural remedies for various conditions and illnesses. 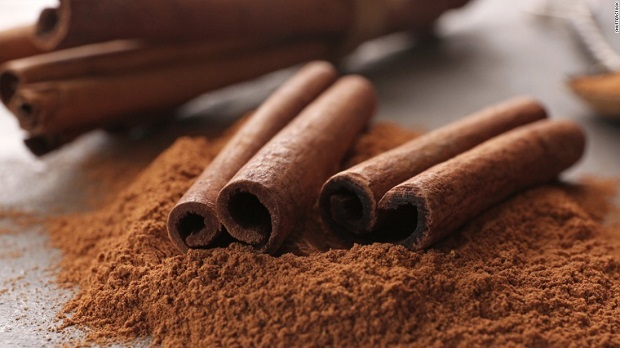 When it comes to relieving a dry or sore throat, there is nothing that works quite as well as cinnamon. • Boil 1 teaspoon of cinnamon powder in 1 glass of water. • For extra effect, you can add a bit of raw honey and pepper powder. • Drink this 2 times a day. • Add a bit of cinnamon to your food as well. Known for its strong antioxidant properties, turmeric is an excellent ingredient for naturally treating a wide range of health issues. Mixing a bit of turmeric powder with milk is one of the most effective ways to fight against cough and cold. It also promotes faster recovery, so you should definitely try this remedy when you or your child has a cold. 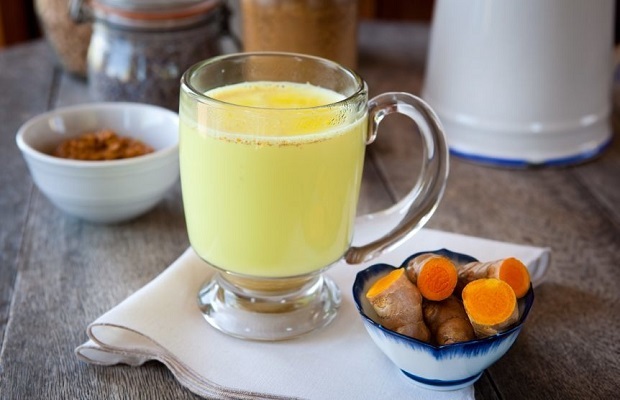 • Mix about ½ a teaspoon of turmeric powder in 1 glass of warm milk. • Do this every night before you go to bed to treat cold and cough and recover faster. • Continue until your symptoms disappear completely. 10. Warm Water: Do you want know the simplest home remedy for the common cold? Warm water! It helps in reducing inflammation in the throat, providing relief from sore throat and cough, and also replenishing fluids in your body and flushing out toxins and infection. Lukewarm water is one of the best natural ways to treat common cold, sore throat and cough. • Drink a glass of lukewarm water throughout the day to soothe sore throat and relieve cough. • Do this every day until your condition is back to normal. 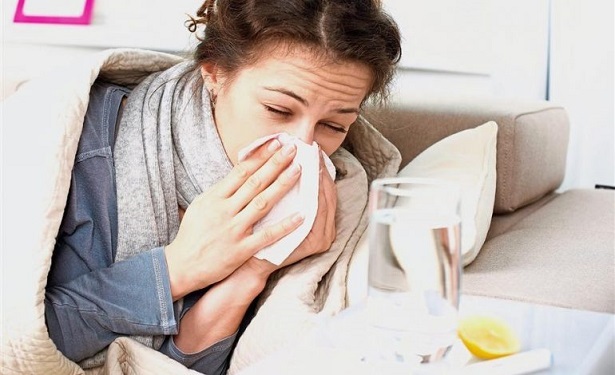 With these simple yet effective home remedies, you do not need to take medications that cause side effects to treat your cold and the symptoms you experience. Natural treatments for colds are safe and work incredibly well to help you quickly feel as right as rain. Have you ever noticed the changes in your Sweat’s Smell? Turn your chair : You will find someone to Thank!